Explore the limitless activities of Central Oregon. Events, festivals, concerts & more. The mountains meet the high desert in Central Oregon. Adventures unfold effortlessly on clear waters, corduroy runs, and world-class fairways. Summer escapades in the warm desert air will set your spirit free. Float pristine lakes and rivers, breathe in fragrant forest air and rediscover what thrills you. Winter retreats bring a wonderland with the most sun and powder turns in the West. All this under 300 days of sunshine. With 25 daily flights, getting here is easy. Whatever the season, this region is a vibrant scene, combining small-town friendliness with sophisticated luxury. 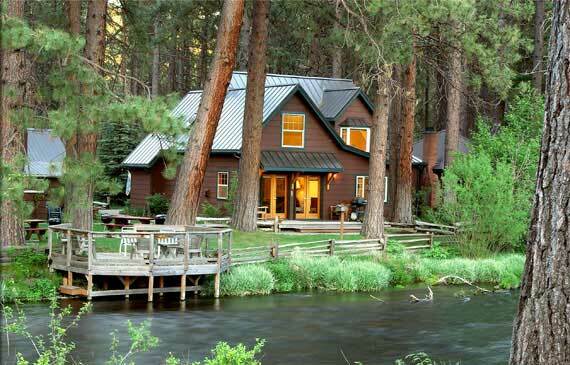 Discover your perfect getaway with all that Central Oregon offers. Bend is hailed as one of the best towns in the country by residents and visitors — an outdoor enthusiast hub with a bit of urban cool. The city of Sisters (and surrounding area) offers a small Western-themed town with a slow pace of life is overlaid with an ever-expanding creative culture and a long-standing outdoor recreation tradition.